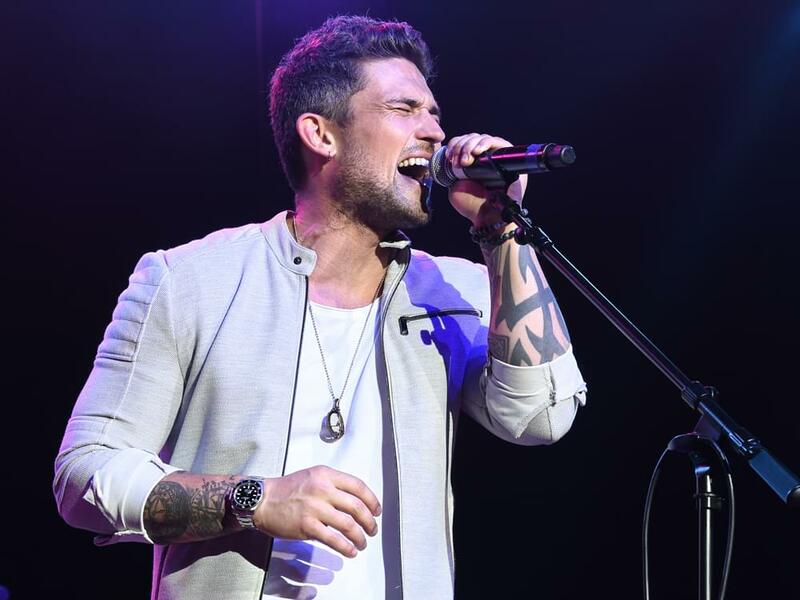 Michael Ray announced he will headline the upcoming Nineteen Tour, which kicks off on Feb. 21 in Washington, D.C., and makes additional stops in Indianapolis, San Jose and more. In addition, Michael will make his first trip across the pond to the U.K. for three shows at C2C: Country to Country Festival on March 8–10. Michael will follow up his U.K trip with four dates in Australia at CMC Rocks on March 14–17.